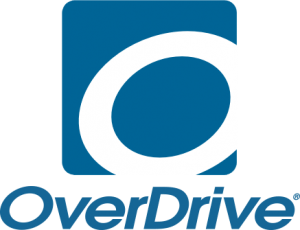 OverDrive contains over 5,000 audio and ebook titles that can be downloaded to your computer and transferred to a mobile device. Click here to access Overdrive. Hoopla is now available for Guilford Free Library patrons! Hoopla instantly delivers thousands of free movies, television shows, music and audiobooks for streaming on your computer or for temporary download to smartphones, tablets, and Apple TV. All you need is your Guilford library card. Please click here to access Hoopla. T he Library is now offering a large selection of downloadable magazines via RB digital, the world’s largest newsstand, offering full color, interactive digital magazines for your enjoyment. Browse popular titles with no holds, no checkout periods, no fines, and no limit to the number of issues you can download. Click here to access RB digital. A free selection of downloadable ebooks. All titles listed are always available. 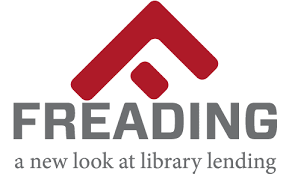 Click here to access Freading. researchIT CT offers free online resources as a service of the CT State Library. Click here to access researchIT CT. 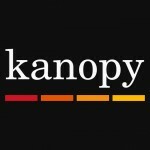 Through the generosity of the Friends of the Guilford Free Library, our patrons now have access to the online film streaming service, Kanopy! Offering what the New York Times calls “a garden of cinematic delights,” Kanopy showcases more than 30,000 of the world’s best films, including award-winning documentaries, rare and hard-to-find titles, film festival favorites, indie and classic films, and world cinema with collections from Kino Lorber, Music Box Films, Samuel Goldwyn, The Orchard, The Great Courses, PBS and thousands of independent filmmakers.